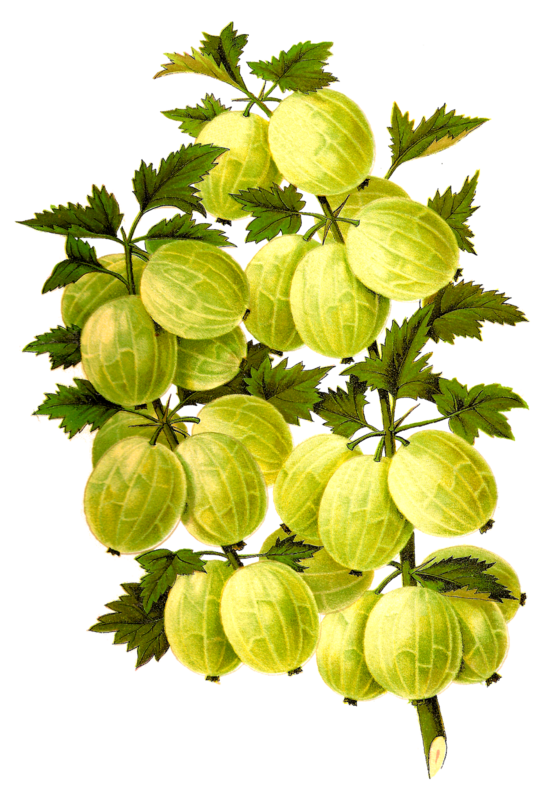 These are two, gorgeous antique stock fruit illustration downloads of berries. The first digital fruit clip art is of the blackberry, Dewberry. The beautiful botanical artwork is amazing! 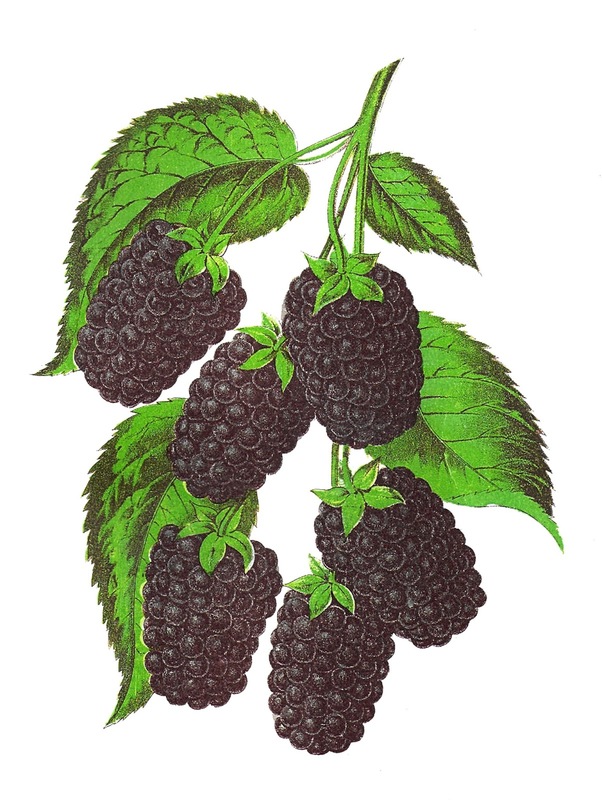 The blackberries look so delicious. 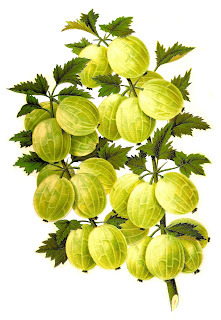 The second digital fruit download is of the gooseberry, Smith's Improved. 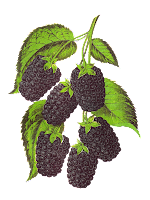 The detail of this antique fruit artwork is stunningly wonderful. 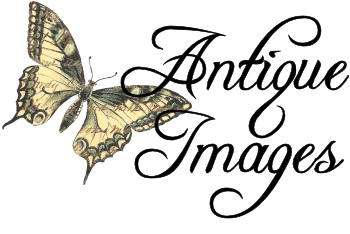 And, the various, beautiful shades of green give this antique artwork depth and beauty. These two berry images would look amazing on handmade fruit jam jar labels.